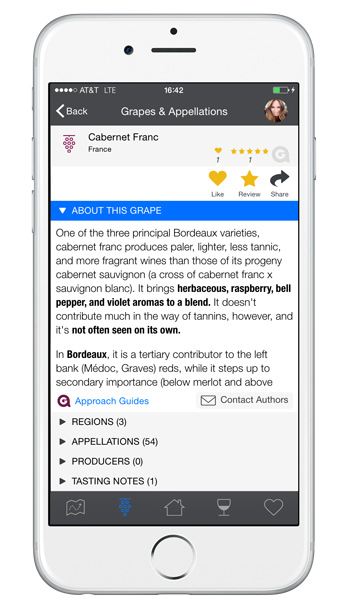 Rated #1 by Food & Wine Magazine for learning about wine and hailed by Decanter as the most comprehensive and authoritative wine app available. Simply put, people love us because we make buying wine about discovery again. Discover the diversity of the world’s wines with our detailed profiles on the world’s wine-growing regions, appellations, grape varieties, and vintages. 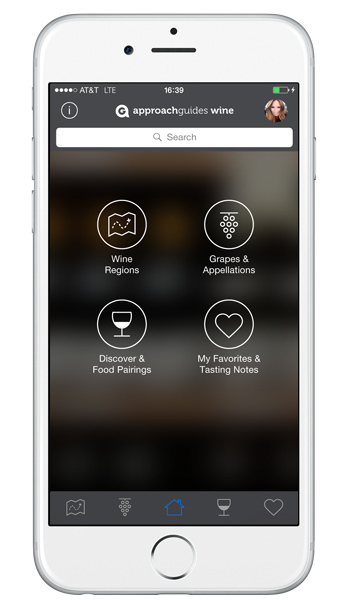 Our app gives you everything you need to make informed wine choices in any situation. 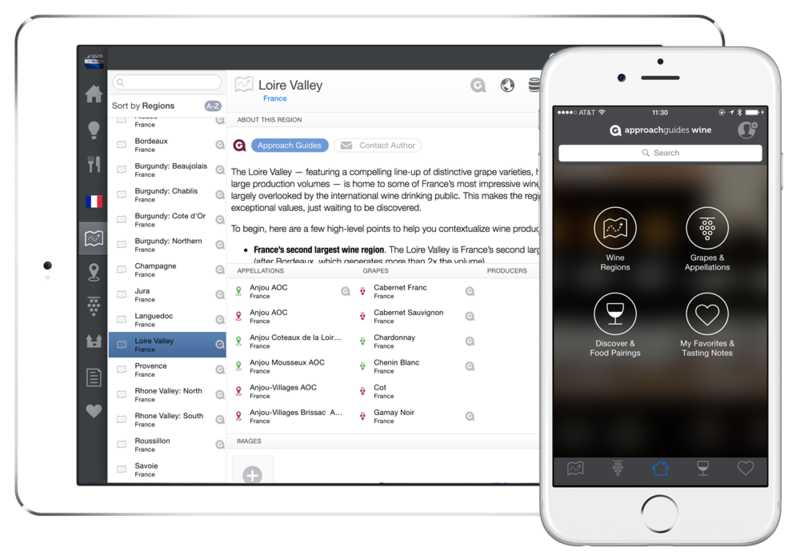 Further, its simple design makes it easy to use and navigate — featuring a substantial collection of regional grape varieties, searchable by suggested wine pairings and wine styles. With vintage ratings for the world’s wine regions, you’ll never be without the information you need to make informed wine choices. It’s like having your own personal sommelier at your fingertips. Easily mark your favorite wines and keep your personal tasting notes all in one place. You can even discover new wines to try based on your favorite grape. Using this app, I have been able to find a very good wine at a very good price in restaurants throughout Europe and the US. I think this app speaks for itself when it has impressed a few (not just one) sommeliers at some great NY restaurants. This is for people who are serious about learning about wines of the world. Best wine app available for wine professionals.